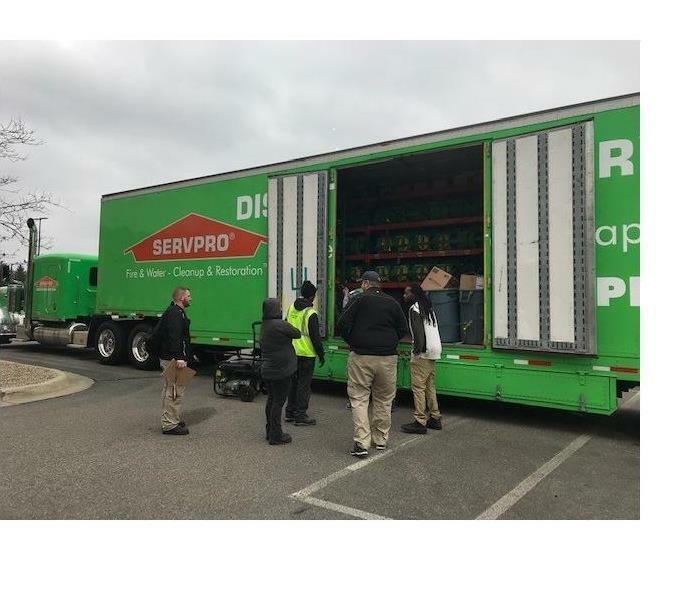 SERVPRO of North Calhoun County takes great pride in being a part of the Battle Creek and our surrounding communities. We understand that communities like ours hold our Nation together. We at SERVPRO of North Calhoun want to do our part to ensure the Calhoun County community thrives, this is why we support local events such as Binder Park Zoo, the Balloon Festival as well w are members of the Battle Creek Area Realtor Association and Battle Creek Area Chamber of Commerce. We encourage and support our employees who volunteer in the community, we also provide our local agents, adjusters, and any other insurance professionals with Continuing Education courses.